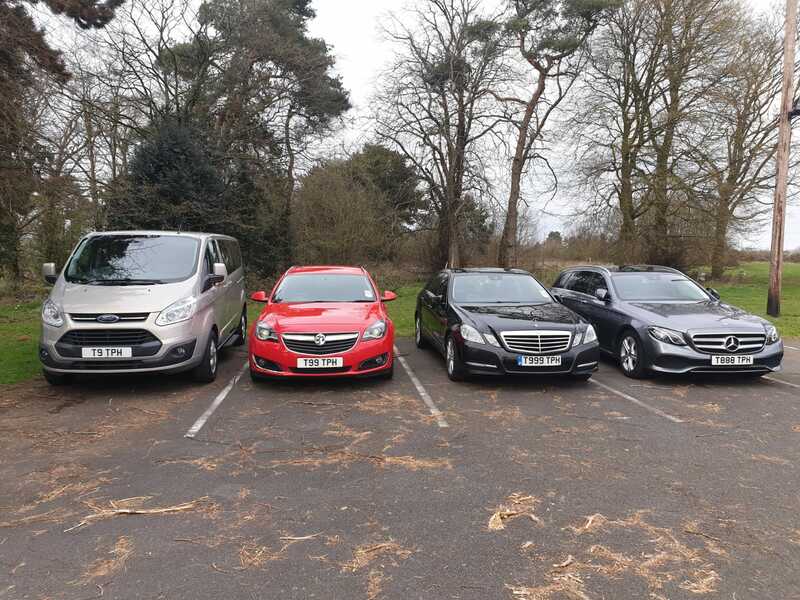 Our fleet includes two estate cars, two E Class Mercedes and a luxury 8 seater minibus. 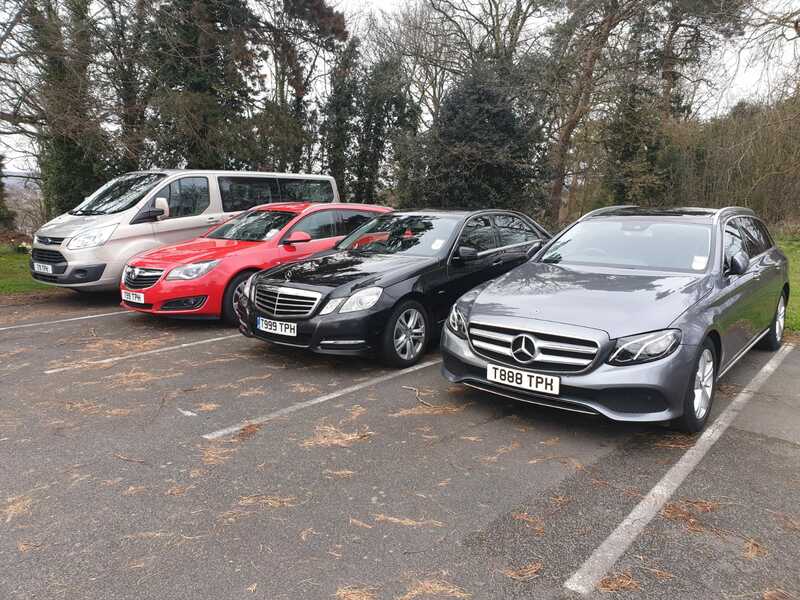 Terry’s Private Hire is a specialist provider of pre-paid, pay and go private hire travel. We do anything from Doctors and Hospital appointments to long distance trips, airports and ports transfers or specialist courier services. 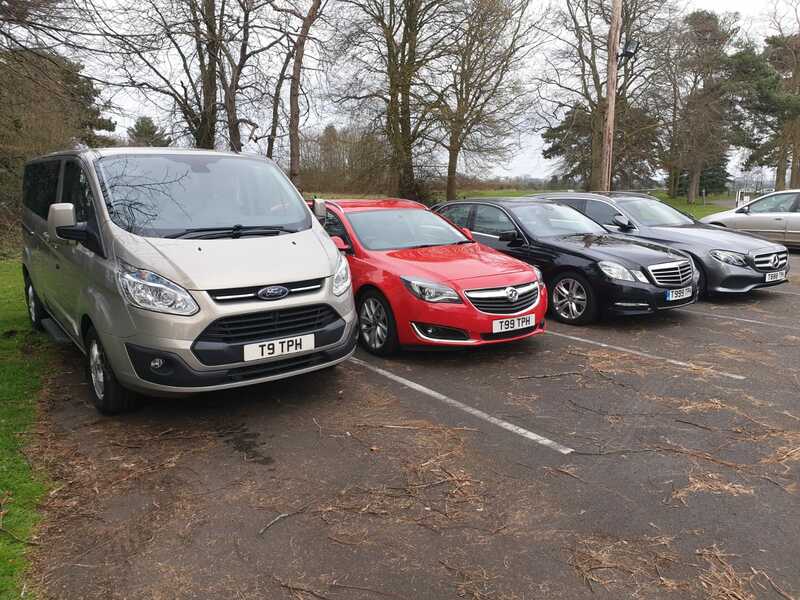 We drove over 200,000 miles last year and are pleased we can offer a female specific service on request. 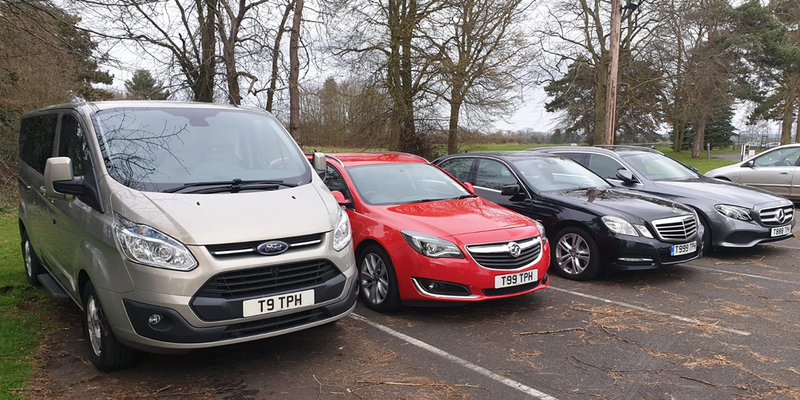 We have a fleet which includes three Peugeot 407’s, two eight-seater minibuses and have access to larger minibuses when needed. 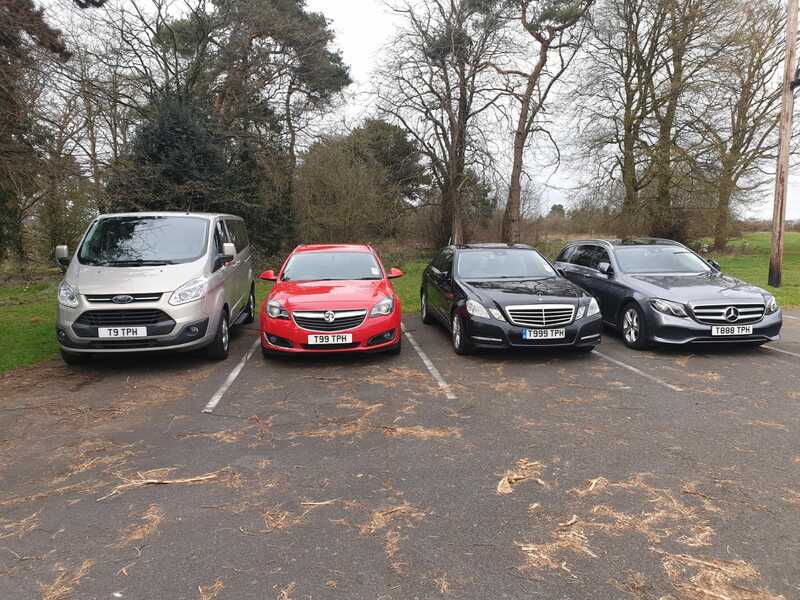 All of our vehicles are maintained to high standards and our uniformed drivers are of the highest quality. 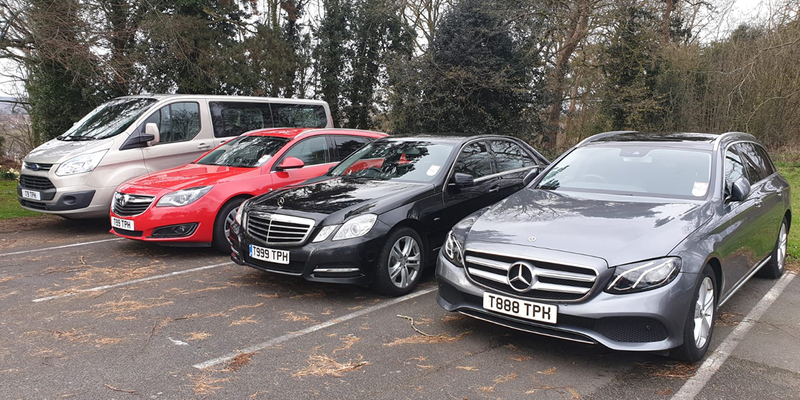 Terry’s Private Hire offers excellent quality and outstanding value travel without the stigma of using a chauffeured service and whether it’s a business or private trip you’re assured of a consistently good experience. 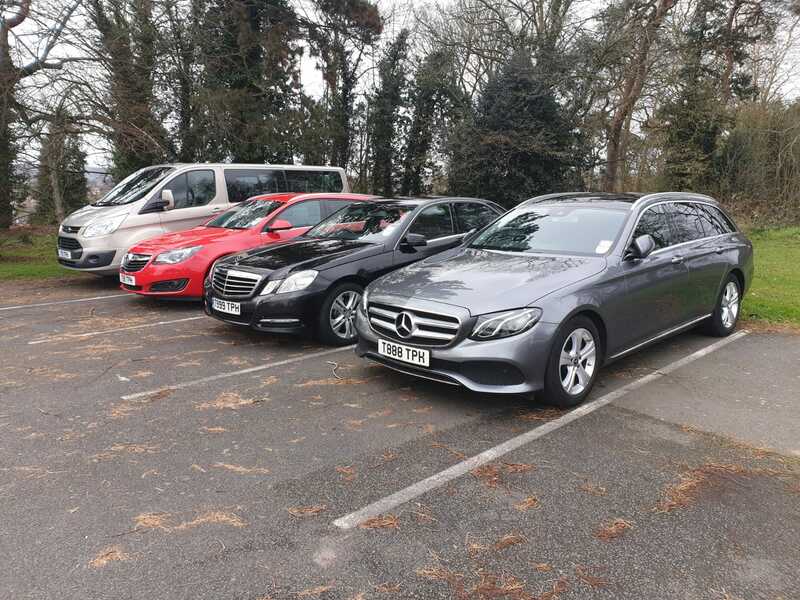 All of our drivers are CRB security checked and hold full private hire insurance. We had a super, luxurious journey home from Birmingham airport to Alveley on Saturday night. Karl was a very good driver, prompt and helpful. The new silver Mercedes was a delight to travel in. Thank you for providing us with such a very good airport transfer service. 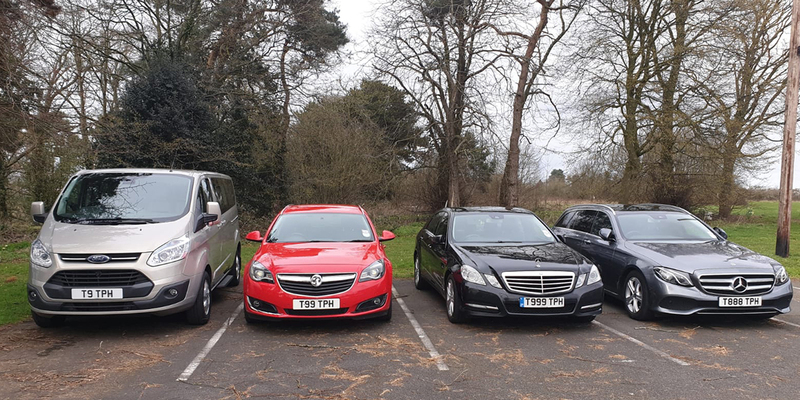 We use Terry’s Private Hire for all of our foreign visitors. We find them professional and timely and we would not hesitate to recommend them to other businesses who need airport transfers. 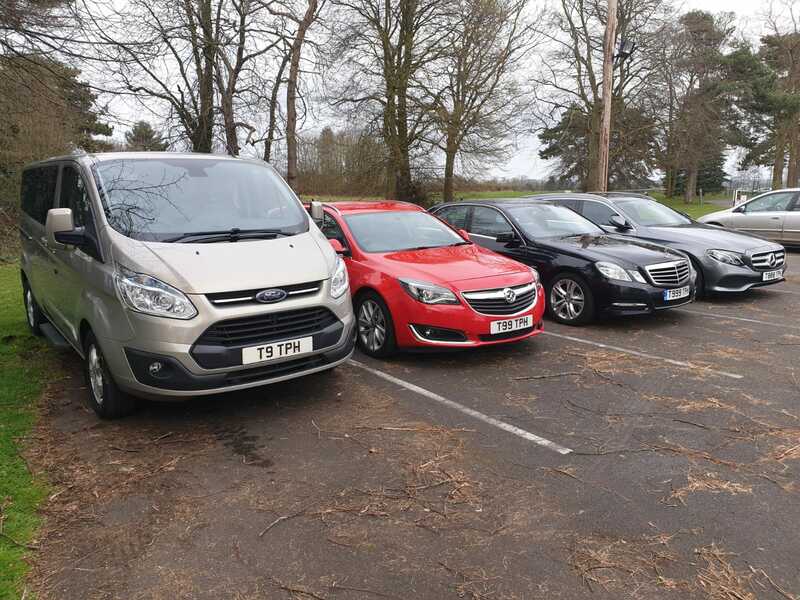 Terry’s Private Hire is a specialist provider of pre-paid, pay and go private hire travel. 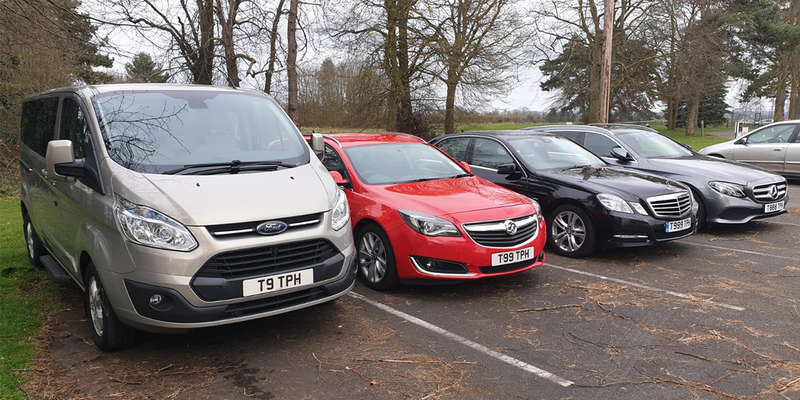 We do anything from doctors and hospital appointments to long distance trips, airport transfers and specialist courier services.